This Hallowe’en, step inside Sutton House to discover a legacy of blood that stretches through the ages. A theatrical journey that will lead you into the darkest corners of the house and the deepest depths of your nightmares. Join us on this immersive, visceral experience that will transport you back in time to uncover the story you only thought you knew. 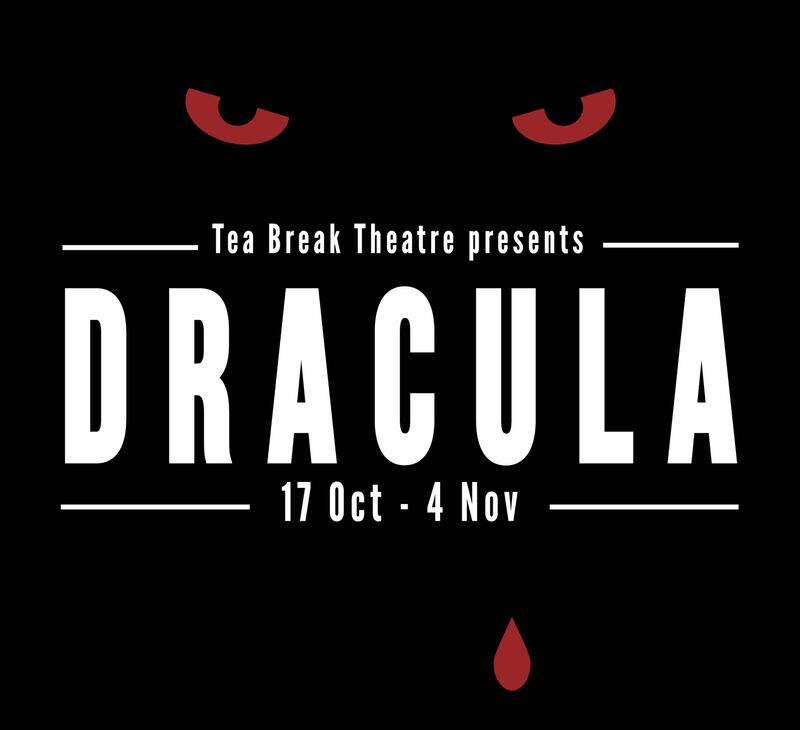 Based on Bram Stoker’s classic text and set within the gorgeous rooms of Tudor Sutton House, this is a thrilling new interpretation, full of twists and turns, which shines a light on some of the forgotten identities to be found in our history and literature. This sell out show returns to Hackney as part of the ‘Sutton House Queered’ Season. Cash only on door and at the bar.